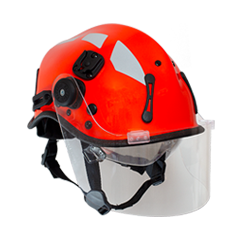 The R6L Patroller is a lightweight helmet which can be configured for a wide range of uses from Industrial to Wildland Firefighting. With it's military styling, the Patroller has been designed to accommodate tactical Picatinny Rails and VAS shroud for attaching extra equipment such as cameras, earmuffs, torch, night vision goggles, and face protection. It has a larger shell than the other R6 Series helmets, which also makes it a great choice for larger head sizes due to the increased internal space. 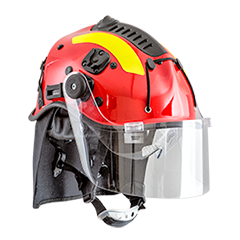 The Patroller can also be configured like a standard Pacific Helmet with features such as external clip-on face shield. 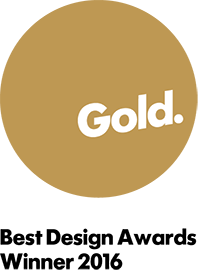 The Patroller was awarded a Gold at the New Zealand Best Design Awards in 2016. Please note: the R6L Patroller was previously called the R6R. Please note: helmets pictured may be shown with optional features. 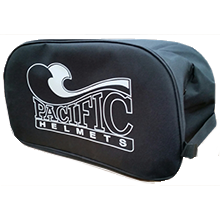 Please ask your Pacific Helmets representative for more information. Some features may be compulsory depending on the standard selected. VAS Shroud and Rails incompatible with some other optional helmet features. 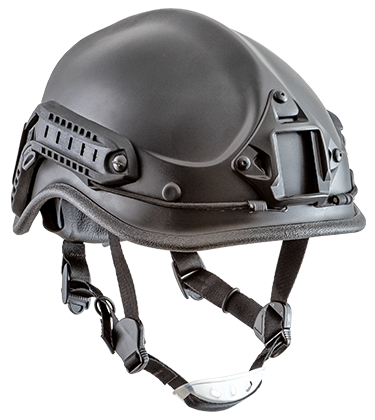 Please ask your Pacific Helmets representative for more information on feature compatibilities. 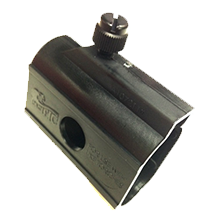 Provides integral strength and excellent penetration protection. This lightweight shell is chemical and UV resistant with inherent heat and flame resistance. Expected service life of 15+ years with proper care and maintenance. Size 52–65cm (downsizing adjustment kits and XL sizes available). Simple operation with a single gloved hand. Comes with comfortable front and rear sweat padding in your choice of leather, merino, or vinyl and is easily removable and replaceable for decontamination. Single handed adjustment at multiple locations for maximum comfort and stability. Chin cup or chin loop optional (standard dependent). 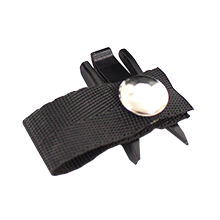 Can be easily secured, released, and adjusted with a gloved hand. Fully modular for easy decontamination and replacement without special tools. 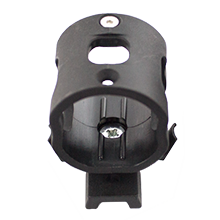 For mounting accessories such as Night Vision Goggles, Cameras, Lamps. 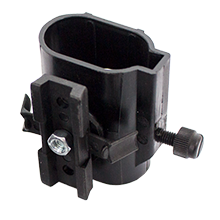 For mounting accessories such as torches. Available in Clear or Smoke Tint. Various lengths available to suit your requirements. 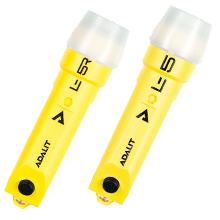 For mounting either a UK3AA or Adaro Adalit L5 torch (requires torch clip). 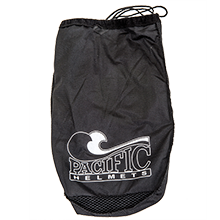 Choose from Goggle Posts, Rear Rubber Straps, or Rear Polyester Straps. 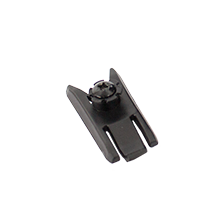 Choose from 4pt Front Bungy or Front Rubber Straps. Choose from 25mm or 30mm. Choose from Black Nomex®, Blue or Orange Proban®, or Yellow FR Cotton. Allows the helmet to be stored on a hook when not in use. Premium 3M™ 680 or 3M™ 8887 Reflective Trims available in a range of colours. Customised branding, rank markings, or other decals are available by request. Headband adjusts between 52-65cm. Downsize Kit or Extra Large Headband are also available for smaller or larger head sizes. Our range of standard colours can be seen here. Custom colours also available, MOQ may apply. 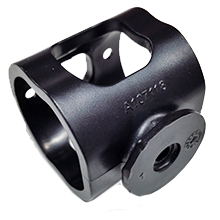 Parts are covered for Manufacturing Defect and vary from 1-6 years for different helmet components. See the User Information Guide for more information. All parts can be removed with simple tools to enable your helmet to be cleaned and maintained. See the User Information Guide for more information. 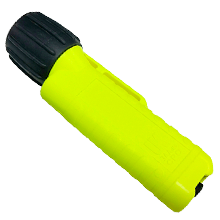 The Patroller is compatible with lighting solutions such as the Underwater Kinetics eLED and Adaro Adalit L5 Torches. Some accessories may require selected helmet features. © 2019 Pacific Helmets (NZ) Ltd. All rights reserved.